We’ve all seen the videos. Children open a gift on Christmas morning – a Mickey stuffed animal with a note saying they are going to Disneyland. Or maybe it’s a carload of sleepy children who think they’re heading to grandma’s house, only to awake to the Walt Disney World arch out the car window. Regardless of the method, the results are smiles, laughter, and hugs of gratitude! After investing in a Disney vacation, parents want a fun way to share the good news. When and how you do this depends on the age of your child and on their temperament. Older children can be told a month or more in advance. They’ll enjoy being involved in planning fast passes, dining, and other activities. They’ll want to choose the color for their magic band. But even a week is a long time for a younger child to wait. Some may need a little time to process the news and should be told in advance. Others may be perfectly happy to go with the flow and can handle the news the morning of the trip. Expect that younger children may not initially react as you hope – they may not fully understand the excitement that awaits them. 1. Send your kids on a scavenger hunt. 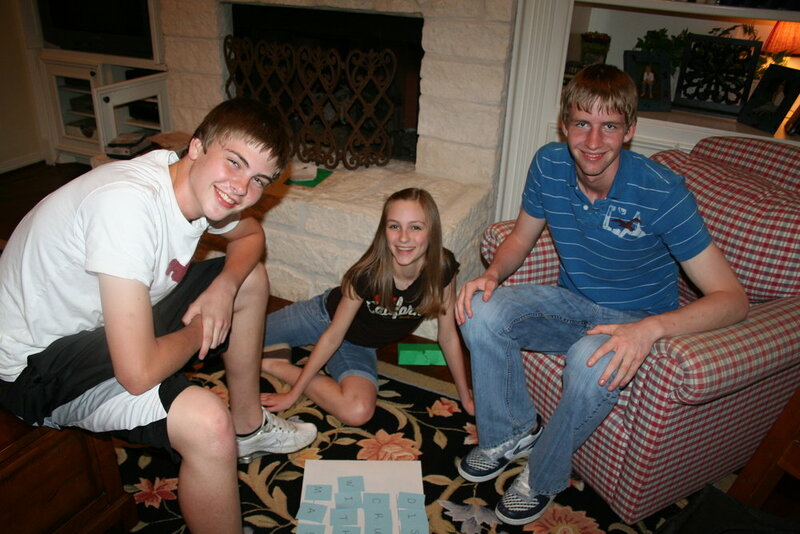 If you feel like being creative, set up a scavenger hunt with clues. For younger children, it can take place completely within your home and yard. Older children may be capable of scouring the neighborhood for clues. When my husband and I booked a Disney cruise for our family, we left clues with our neighbors along with letters that our kids collected along the way. When they had followed all the clues and collected all the letters, they used the letters to spell out the surprise. Design a puzzle for your children to work. You can make a puzzle from a poster board. Write a phrase on it if your child can read, or just draw a picture on it for preschoolers. There are also websites that will allow you to upload a picture and produce as a puzzle for you, with as few or many pieces as you would like. 3. Announce the trip as part of your holiday celebration. The holidays provide many opportunities to surprise your children. Maybe the Elf on the Shelf could be found with a stuffed Mickey and a note inviting your children to Disneyland! Or your children could open a gift on Christmas morning – helium Disney balloons with a note tied to the ribbon. Pixie dust (glitter or confetti) could also be included! 4. Surprise them with a Disney backpack. Give your children a backpack with Disney travel essentials. Not only is this a great way to tell them the news, but they can also find things they’ll use on the trip. 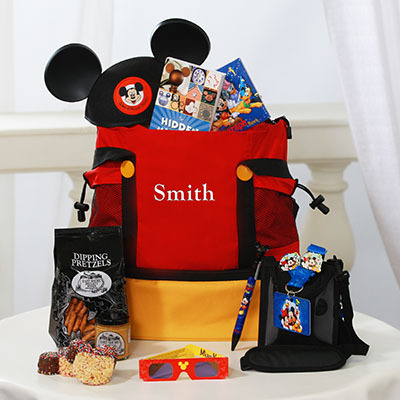 Pack the bag with a Disney stuffed animal, a Disney t-shirt, a Disney water bottle, and Disney snacks. 5. Let a Disney balloon announce the trip. A surprise special delivery is another fun way to celebrate. Place a helium Disney balloon with a note at the front door and ring the doorbell. Send a letter or a package from Mickey Mouse, inviting your children to come visit him! 6. Give them Disney trip essentials. Wrap up Disney vacation items. Once your family’s magic bands or tickets arrive, wrap them up for your child to open. You could also order Mickey ears from the Disney Store online and give those to your children. Disney autograph books and pins to trade are another fun clue of the vacation that awaits. 7. Prepare a Disney meal. Cook a special Disney meal for your family. Use Disney plates and serve Mickey waffles or other food in the shape of our favorite mouse. Play Disney music and decorate with Disney balloons and streamers. See which of your children is the first to ask if something is going on! Whichever way you choose to tell your children, it’s only the beginning of the magical vacation that awaits! 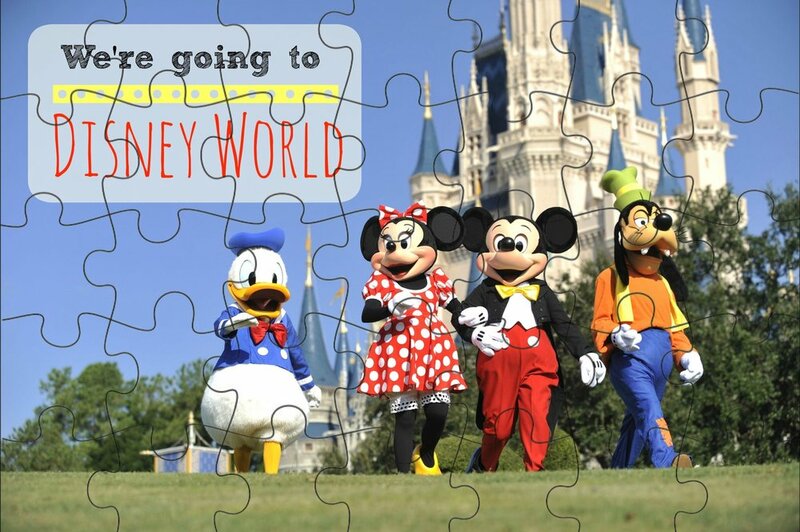 Need help planning your next Disney vacation? Vacations by Shannon is here to provide free travel planning. Let an expert help you make your Disney experience a magical one! Want to receive our newsletters and email updates? Click Here to Subscribe!